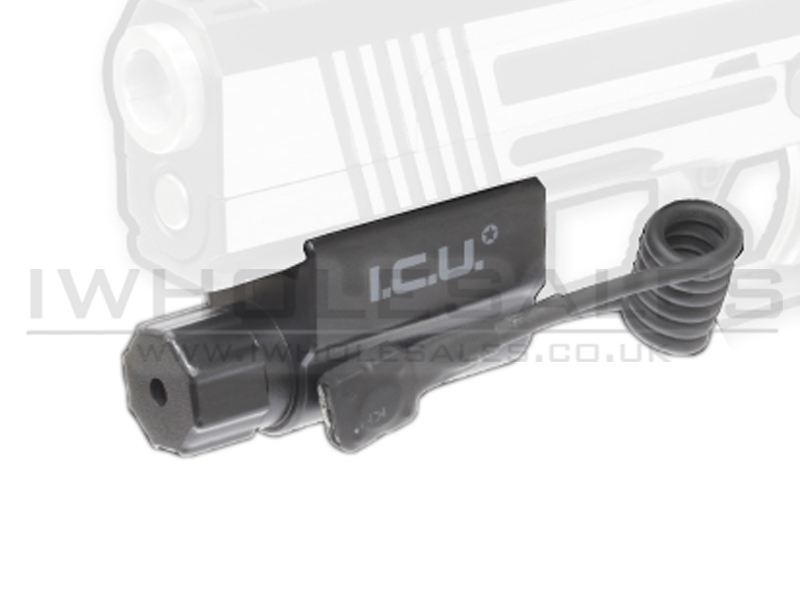 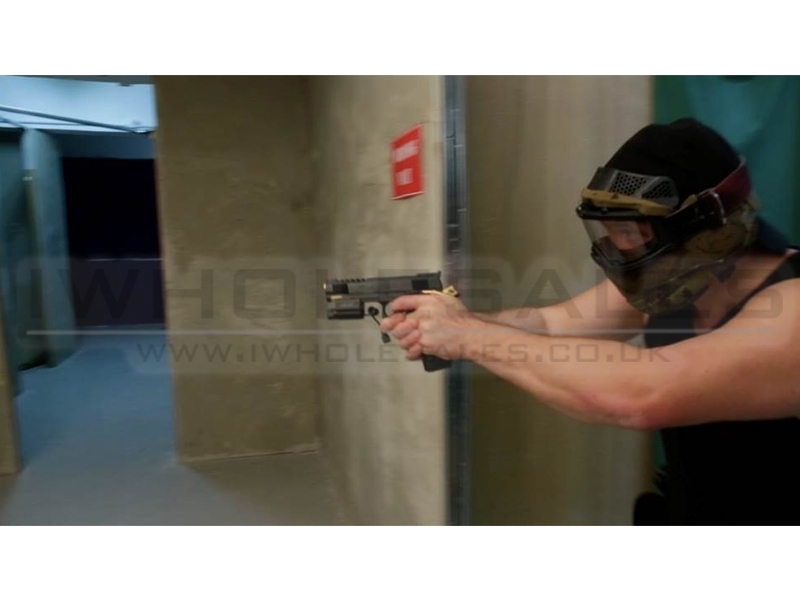 Looking for an action came that wont break the bank and also that won't look out of place when attached to your kit? 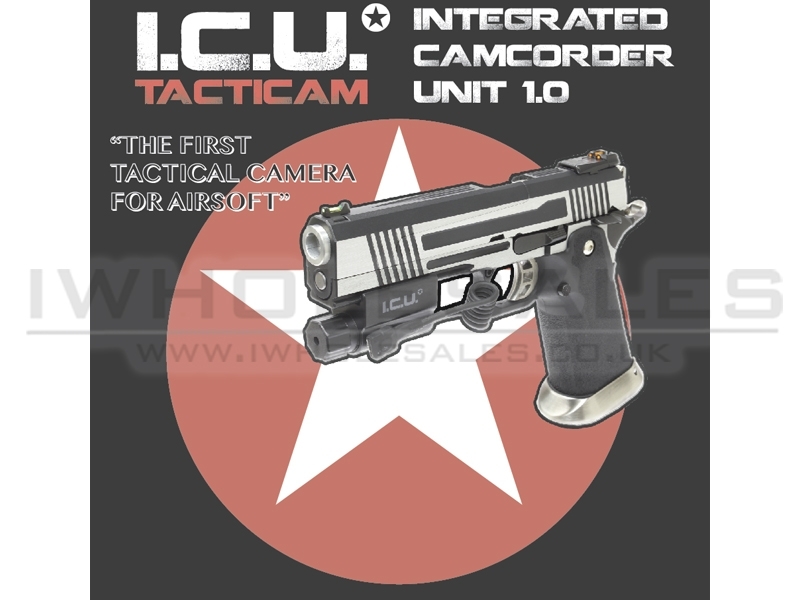 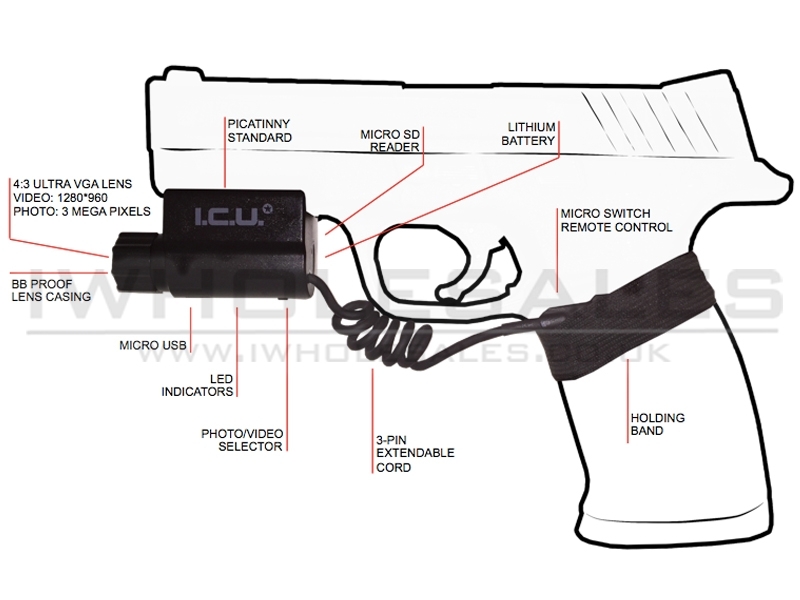 Plan Beta bring to the market the first under barrel 20mm mount integrated Digital Camcorder Unit, Or I.C.U for short. 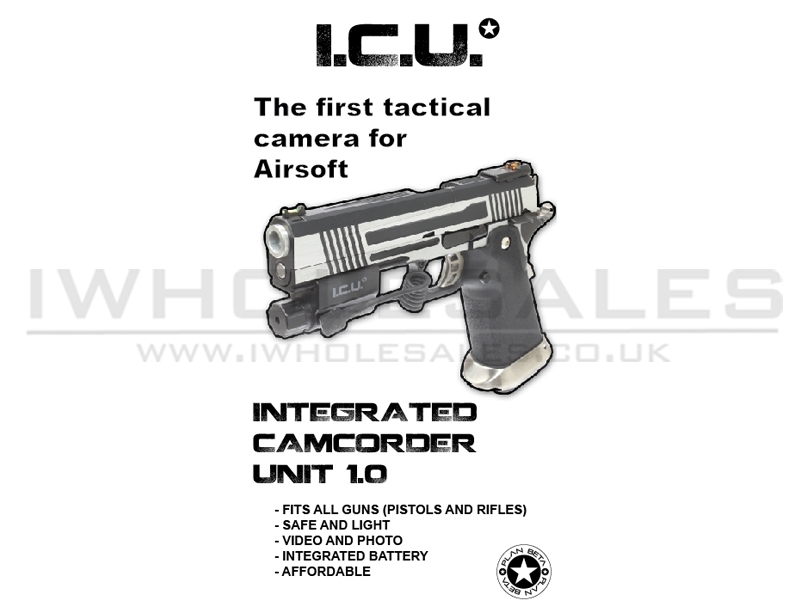 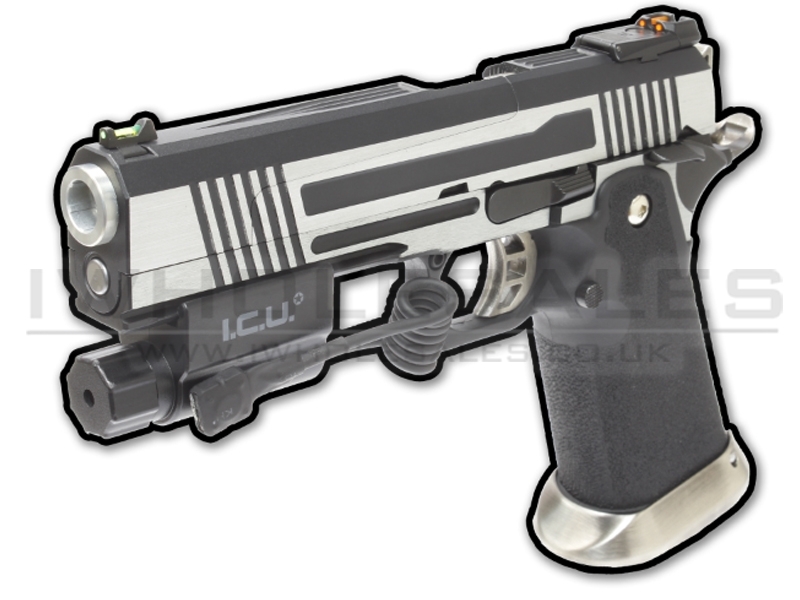 This is built to attach onto any 20mm rail, but is best used under barrel on pistols and rifles.